6ft Replacement trampoline net with straps for round trampoline. This spare part is essential if you wish to guarantee maximum safety on your 6ft trampoline. 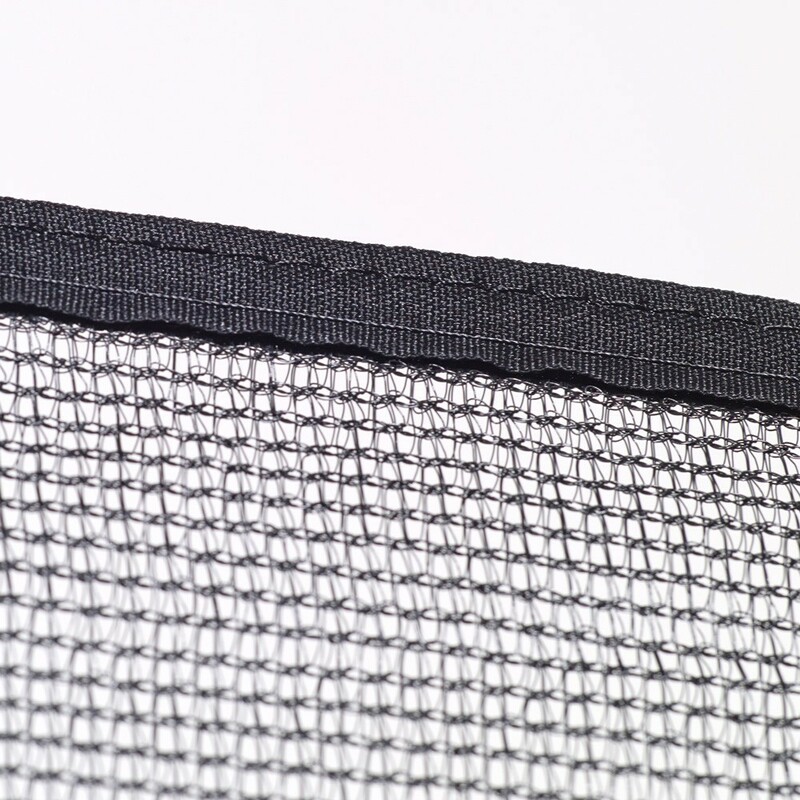 - In order to adapt this net to your enclosure your trampoline must have 6, equally spaced net posts. 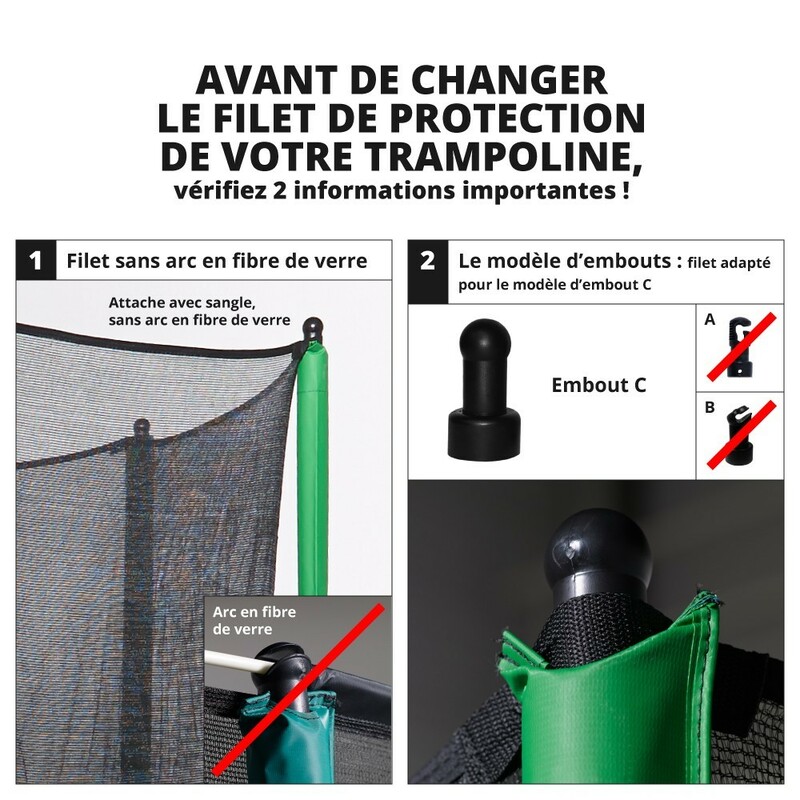 - This net is adapted to the 6ft Access 180 trampoline but also any other trampoline with the same measurements and using 6 net posts, even if you did not buy it at France Trampoline. 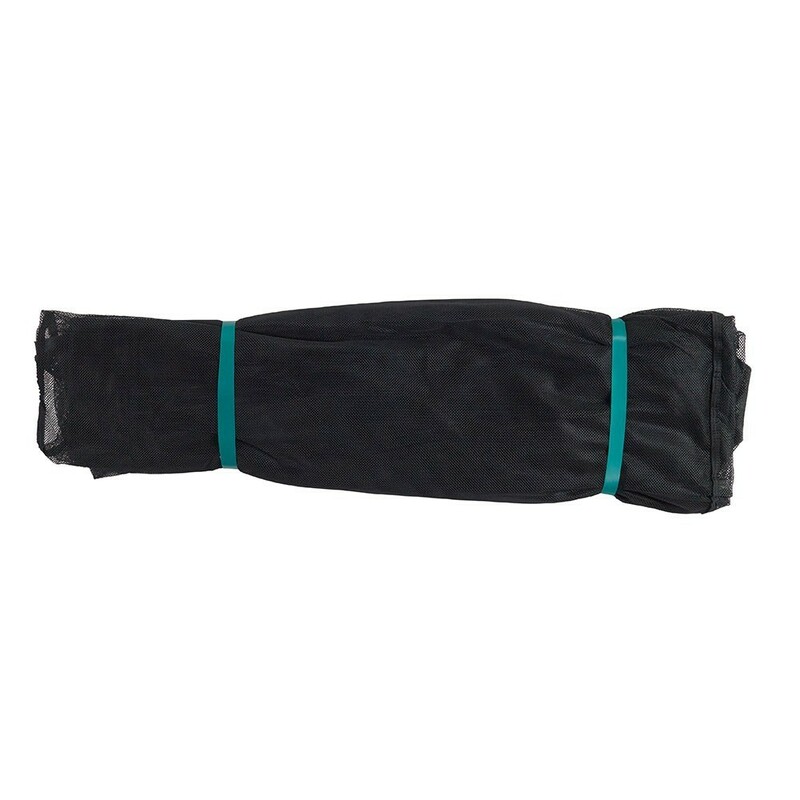 - This net is made from 100g/m² polyester and has been UV protected. 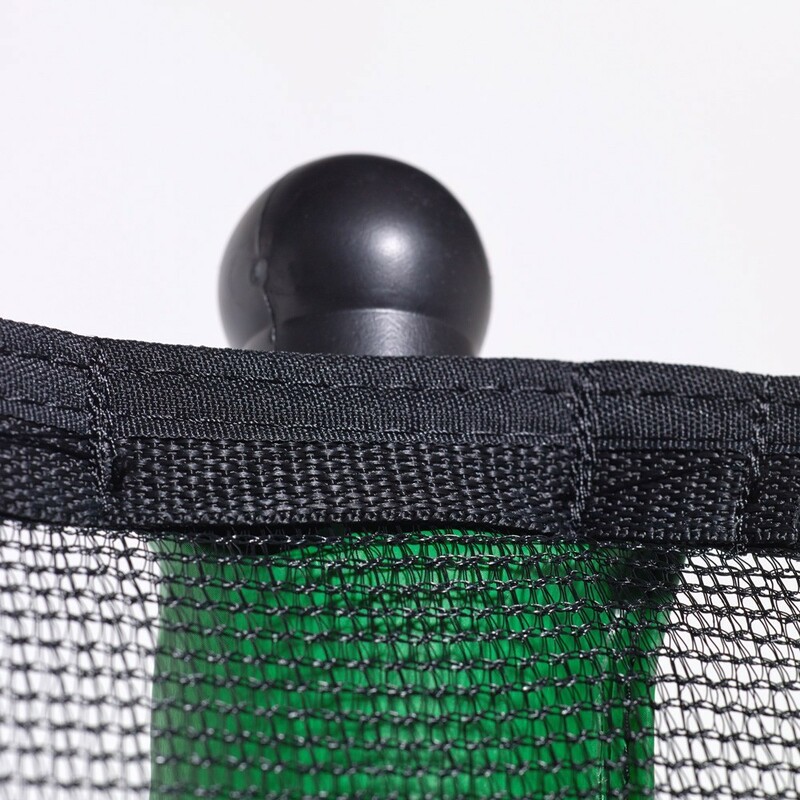 It is highly resistant and will break falls easily, thanks to the very fine netting. 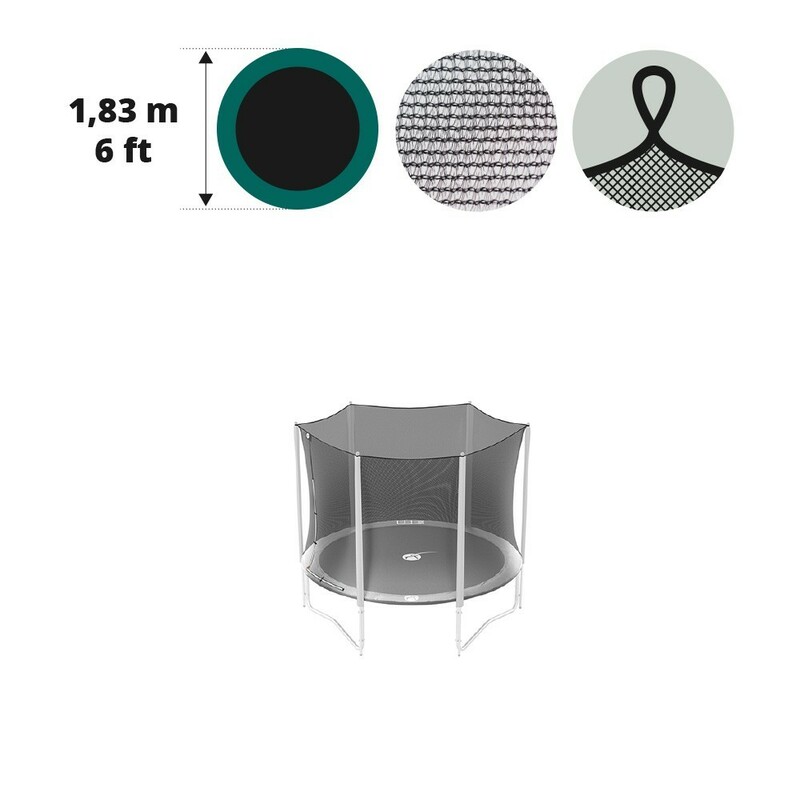 Your children will not be able to get their fingers stuck in the netting of this trampoline. - To get into the trampoline there is an overlapping entrance. At the top, the net is held to the posts using rounded plastic caps and straps which have been sewn onto the net. Your enclosure will therefore be correctly stretched The caps are necessary in order to attach the net on top of the net posts.